LabelOn™ Modular is designed and manufactured with the use of 3D Computer Aided Design (CAD). Click Here to tour an example of a LabelOn™ Modular Design. 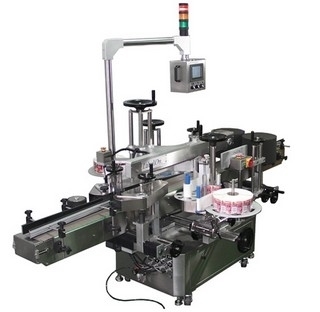 Below are some videos of the LabelOn™ Modular Label Applicators.